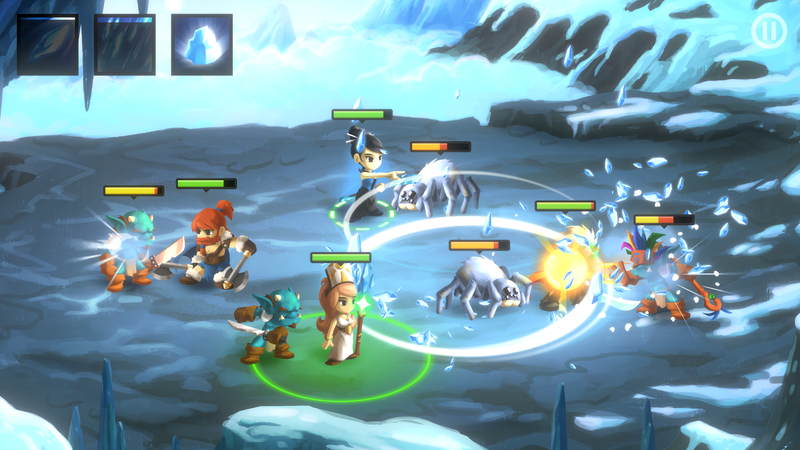 Mika Mobile's Battleheart RPG series has been around since the first title originally released in 2011. In the mobile gaming world, that is ancient. As a matter of fact, the original Battleheart was so old, that in 2016 it had to be re-released so that it would work on Android 5.0 or higher. 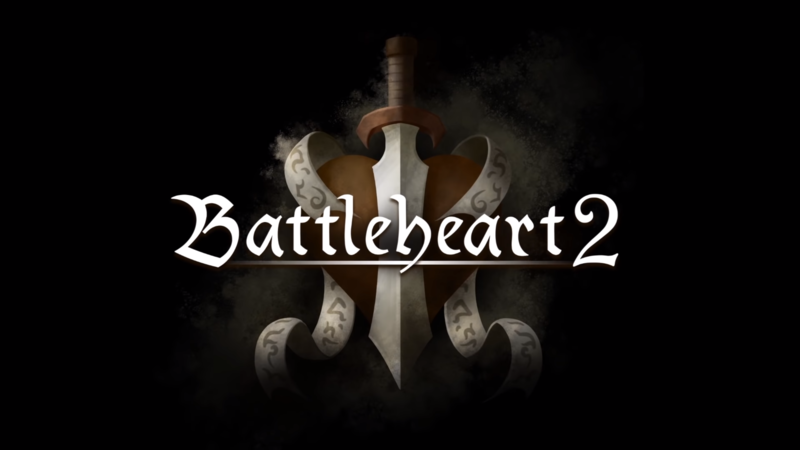 In all this time I never thought we would get a sequel, but lo and behold Battleheart 2 is here. It recently landed on the Play Store, and unlike Battleheart Legacy, it is a proper sequel to the original. Battleheart 2 isn't just more of the same, as plenty of improvements have been added on top of the original foundation. First of all, the graphics have had a nice upgrade over the original's simple "flash game" look. It is still displayed in 2D, but characters and backgrounds now have a lot more detail. Oh, and the most significant addition is, of course, the new multiplayer gameplay. You can now play with up to four of your friends in online co-op battles. At its core, the RPG gameplay hasn't changed much. Simply pick a quest on the map, select the characters you would like to use, and then get ready to battle several waves of enemies by drawing lines on the screen to direct your party and tapping on the targets you want them to attack. These touch controls are just as intuitive as they ever were, and it helps that the gameplay loop is still very enjoyable. 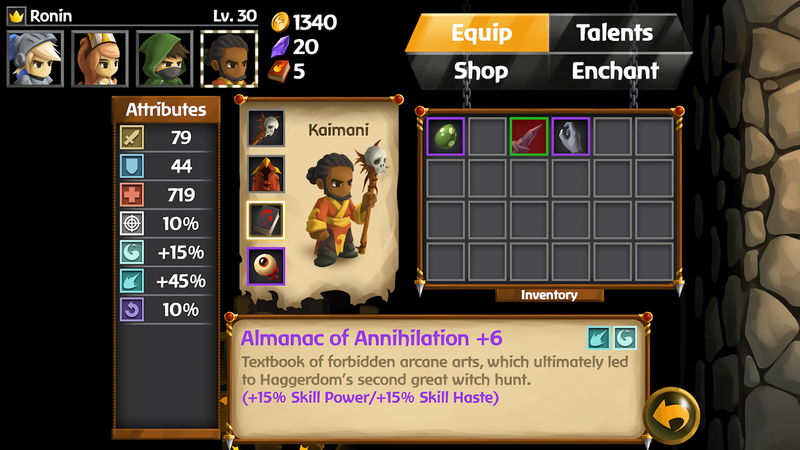 You can look forward to twelve unique hero options for your team, each with their own customizable abilities, and twenty different talents that augment their powers. There are also twenty unique enemies to battle, and five different world bosses to defeat. Oh, and if you really want to dive into some deep customization, there are over 130 unique items to collect so that you can arm your heroes to the teeth. 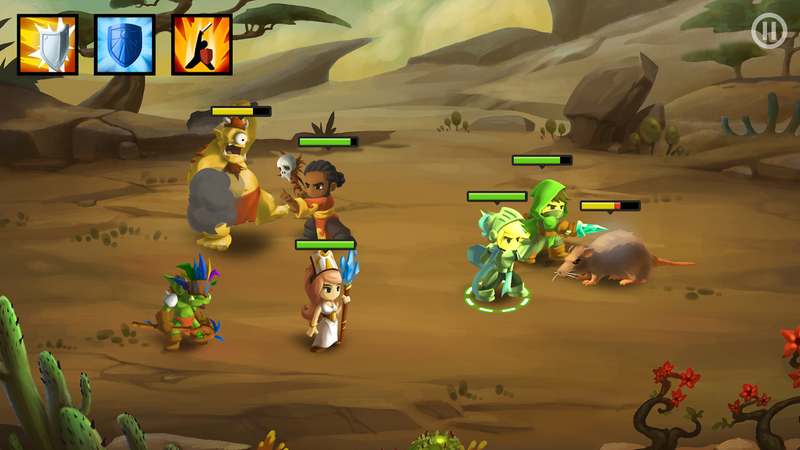 You can pick up Battleheart 2 for $3.99, and there are no in-app purchases or advertisements to worry about. This is a premium release through and through. All in all, Battleheart 2 looks and plays like a solid continuation of a classic mobile RPG series that many probably thought was long dead. A little bit of nostalgia isn't going to hurt sales, and the fair pricing model is definitely welcome. If you enjoy RPGs with tons of customization and solid touchscreen controls, then you're going to want to pick up Battleheart 2 today.